Equipped MD is happy to sell the Genoray line of new c-arms. We offer the entire Genoray line up including the ZEN-7000 and 2090-PRO. 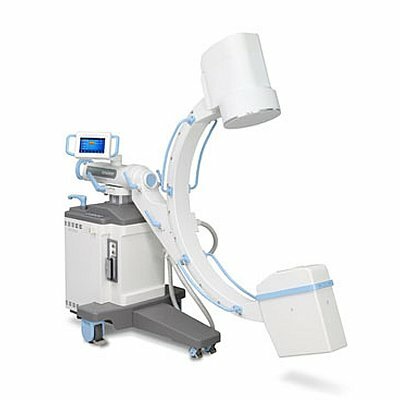 The Genoray ZEN-7000 is an ideal system for small bed hospitals, surgery centers and individual practices that are looking for excellent imaging quality and value. 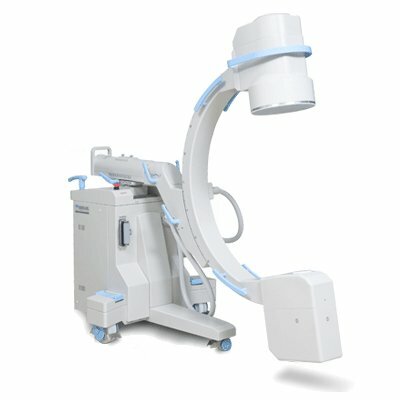 The Genoray Zen-7000 is the first c-arm to offer an industry-leading 5-year end-to-end warranty, which sets itself apart from systems from GE, Philips, Siemens and Ziehm, and increases overall value. 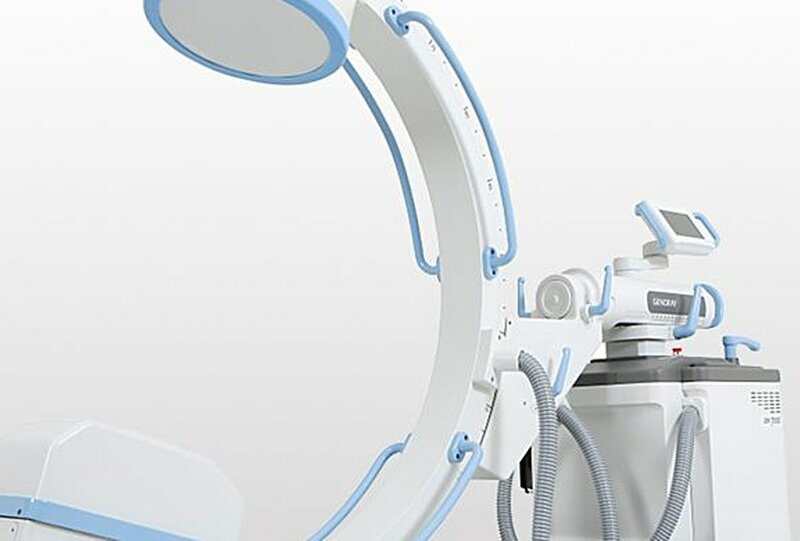 In addition to the warranty, the ZEN-7000 offers a similar imaging chain to that found on the GE OEC 9900 and comparable image quality at a fraction of the cost. The Genoray 2090-PRO is a stationary anode x-ray tube system comparable to GE’s Brivo system at a lower cost point. The 2090-PRO is an ideal new system for pain management or extremities and is the lowest cost new system in the U.S. market. For more details on each system visit the individual product pages. Have questions? Would like pricing or more details? Give us a call at 833-838-8382 or simply hit the “Request A Quote” button below.